It doesn’t seem that long ago that I reviewed the M4, a dramatically different sounding IEM from all the previous M-series from Brainwavz. While it is a good step-down alternative to the more expensive B2, it received kind of a mixed feedback from the original M series users. As expected, those who are used to a warm mid don’t always like the more V-shaped sound signature of the M4. However, the new M5 might just bring back some of the old fans. As you can expect from Brainwavz, packaging is, as usual, rather good. Inside, you will find the M5, a really good looking hard case, a pair of Comply S400 foam tips, 6 pairs of single flange silicone eartips, a pair bi-flanges and a shirt clip. 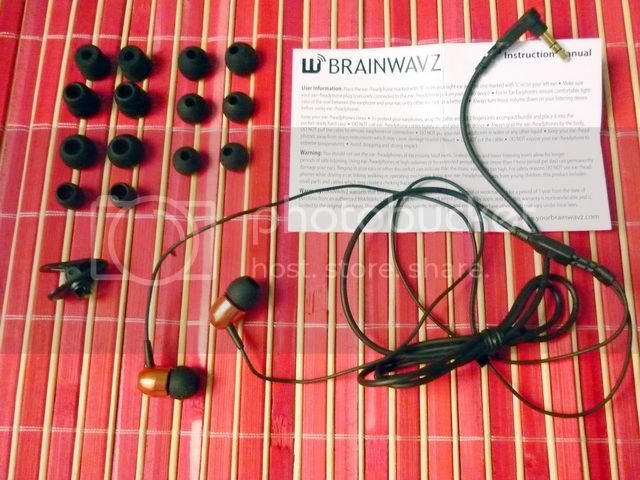 The IEM itself has really good build quality, probably the best of Brainwavz so far. The cable and mini plug have adequate strain relief and the housing is aluminum alloy with a copper color finish, almost like a Monster Turbine Copper Pro but without going overboard in design. Another good thing is the inclusion of two different styles of single flange eartips in three different sizes (S, M, L) – one set is all wide bore while the other set is narrow bore. I end up using the wide bore single flange for optimum balance between soundstage, texture and detail. 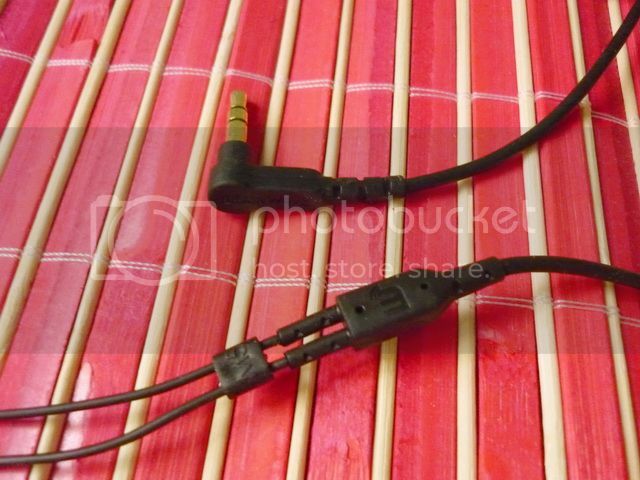 I didn’t detect much microphonics with the IEM in use, but there is a shirt clip if it bothers you. Of course you can also wear it over-the-ear as well but I didn’t feel the need to. Isolation wise, I’ll call it just slightly below average, which isn’t uncommon with a shallow fitted IEM with small vent on the back. You can improve the isolation to about average if you use the Comply S400 foam tip though. One last thing to mention is driver flex, which is a common issue with M4. I only detected very mild driver flex on the left side of my pair of M5 but not the right, so I’ll assume it is more likely a manufacturing imperfection on mine rather than a known issue like M4. 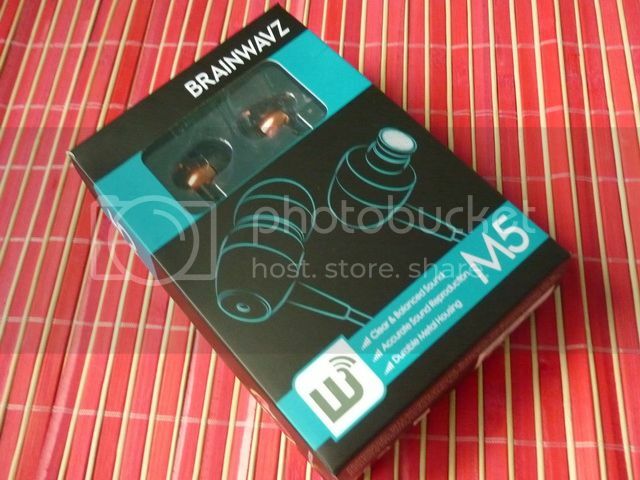 Overall, I think Brainwavz has maintained their usually level of good build quality if not slightly improved on the M5, which is rather good for the $50 price tag. The IEM has been burnt-in for 50 hours before the review and no significant change was detected. 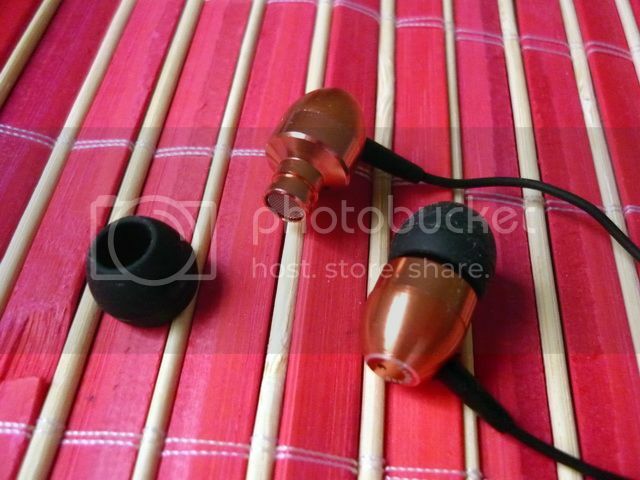 Sound signature wise, M5 is warm and sweet with good extension on both ends. In fact, it is more like a mid forward version of the M4. Bass is big and well extended to 20Hz, but the boominess on the upper bass somehow shadows the lower end texture and body, making the overall bass notes sound shallower than it actually is. All and all, bass sounds more fun and punchy rather than deep and rumbling. Mid, though more forwarded when compared to the M4, isn’t nearly as colored or in-your-face-sweet as the older M series (M1, M2 and M3). It is quantitatively more neutral in comparison, but still comes with really good detail and texture to stand firm to the bass rather than get flooded. Treble is where M5 shows the most resemblance to M4. It is well extended, crisp, detailed but not edgy. The only part it doesn’t measure up quite as good is in the overall clarity and micro-detail retrieval. Still, it is a very major step-up over the older M series in these areas. Soundstage is fair, decently wide and airy but nothing spectacular. Overall, M5 fills in the gap between M4 and the older M series. It can be considered as a proper upgrade over the older series but not necessary an upgrade over the M4. Pros to the M4 are in its overall clarity and micro-detail, soundstage and bass depth. But M5 offers more texture on the vocal range and an overall richer, room-filling tone that still maintains a relatively good balance of quantity between different frequency ranges and soundstage, making it a good all arounder for different genre of music. Overall, M5 is easily ahead of the pack in the sub$50 category for sound quality and offers build quality and accessories that rival most IEM under the sub$100 category. 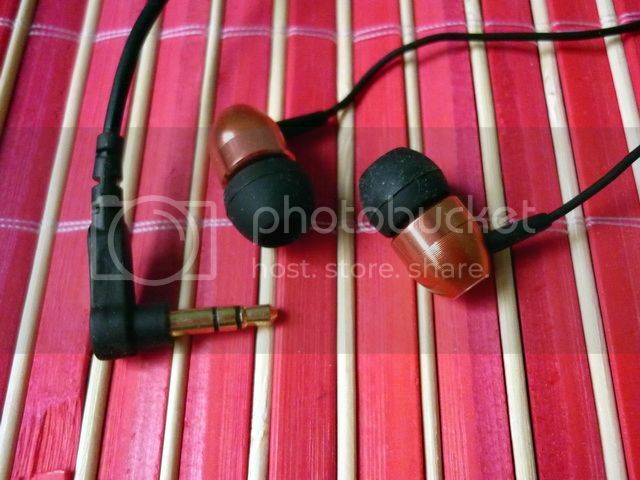 These two factors combined make M5 an excellent buy worthy of a [4.9 / 5] Sonic Diamond recommendation. 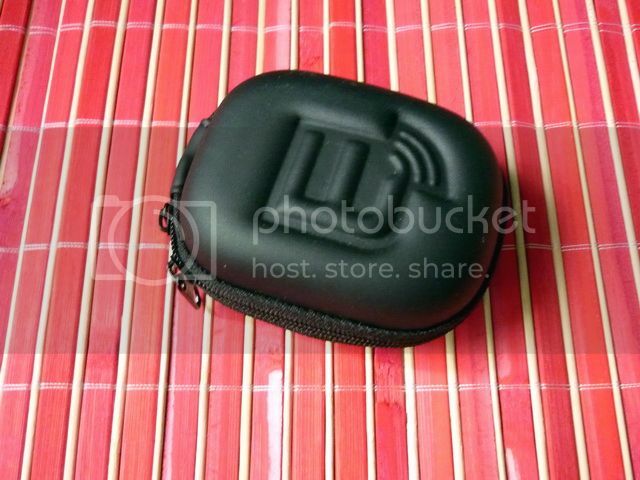 Thank to MP4Nation for the sample. For numeric rating, please visit The List.